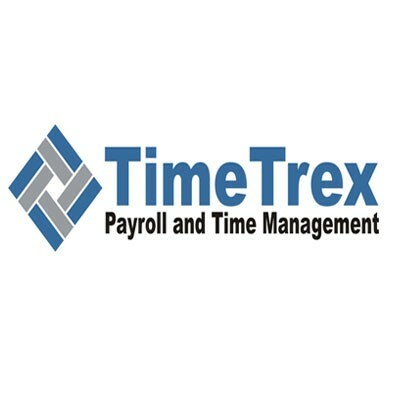 TimeTrex is open source HR tool, & a complete web-based payroll and time management suite which offers employee scheduling, time & attendance (timeclock, timesheet), job costing, invoicing and payroll. 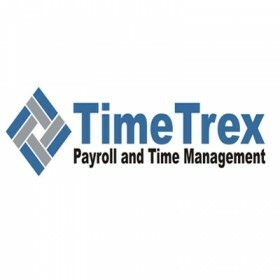 Download open source HR tool TimeTrex for all in one, complete HR integrated package. Get TimeTrex installation, configuration and support services from our trusted team of experts.